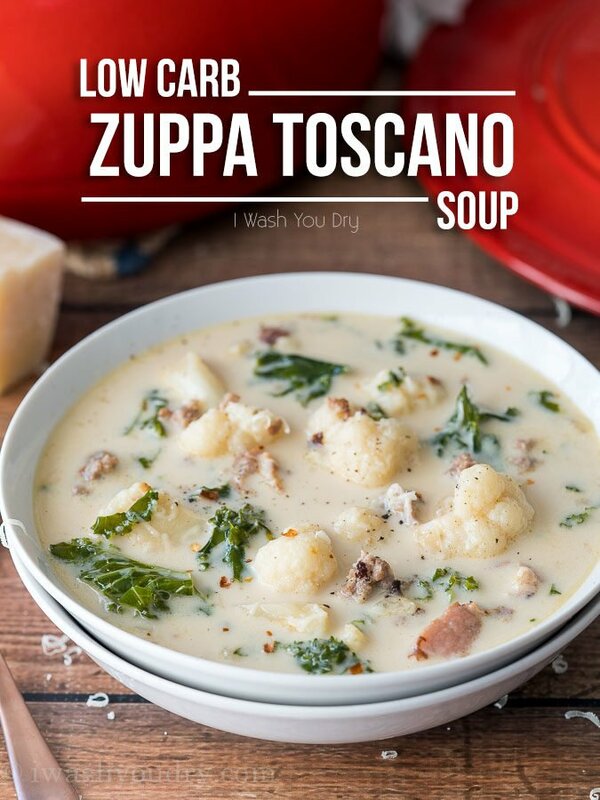 This Low Carb Zuppa Toscano Soup is everything you love about the traditional Olive Garden soup, but low on carbs and full on flavor! 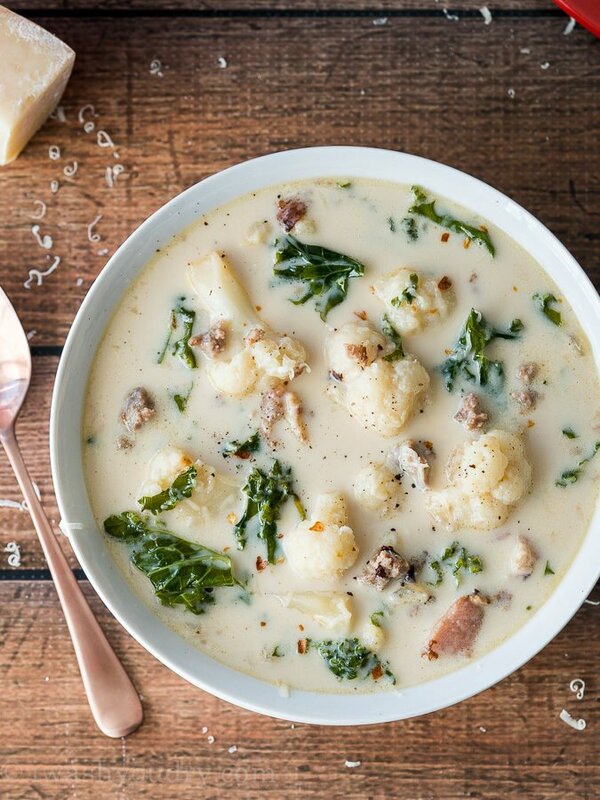 Low Carb Zuppa Toscano Soup is filled with zesty Italian Sausage, crispy bacon, kale and tender cauliflower florets all in a creamy broth. You guys, lately I’ve become obsessed with kale. I know I’m super behind on the trends, because kale was super popular a couple years ago, but lately it’s been finding it’s way into all of my dishes! As the weeks have gone on with this low carb diet, I have been missing things like potatoes. I think of all the carbs, potatoes are my weakness. Cauliflower is a great substitution for potatoes in a low carb diet. While they don’t hold the same starchiness, they still give you that feeling of comfort that you’re used to with potatoes. 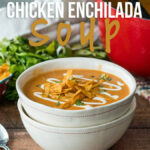 This soup is so quick and easy to make too, which is always a bonus. 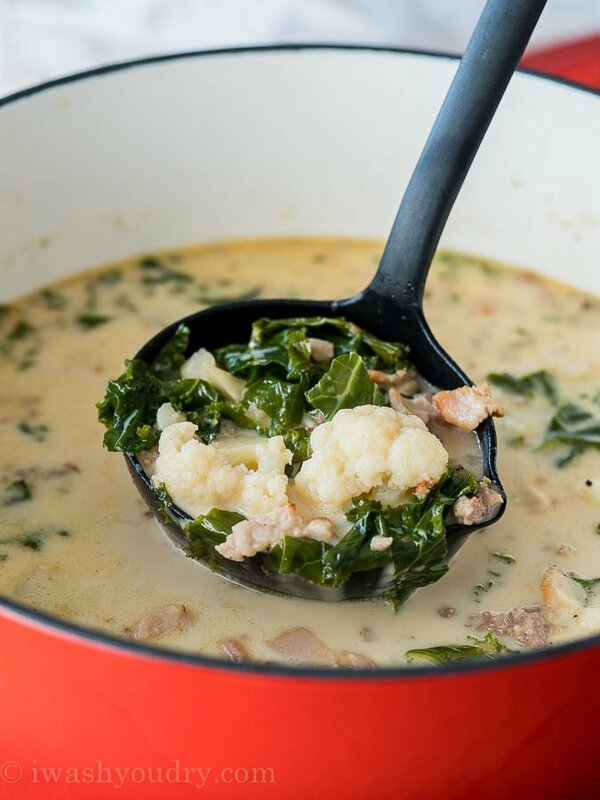 The cauliflower actually cooks much faster than potatoes, so this low carb version is much quicker to make than the original copycat version from Olive Garden. 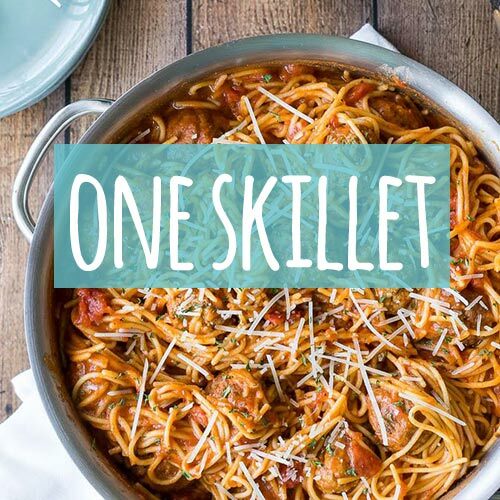 The best thing about this recipe is that it’s all made in just one pot. I mean, it’s as soup… so that makes sense, but I still love it. There is nothing more comforting than a delicious soup recipe on a cool Fall evening, am I right? 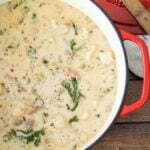 My kids LOVED this delicious soup recipe. They went back for seconds, and so did I! Return the sausage to the pot and pour in the chicken broth, water and cauliflower florets. Bring mixture to a boil, then reduce heat to simmer, cover and cook for 10 minutes, until the cauliflower is fork tender. Stir in the kale and let cook an additional 2 minutes until softened slightly. Finally stir in the heavy cream, salt and pepper to taste and the red pepper flakes. Simmer for 2 more minutes until heated through. Enjoy with fresh parmesan on top. 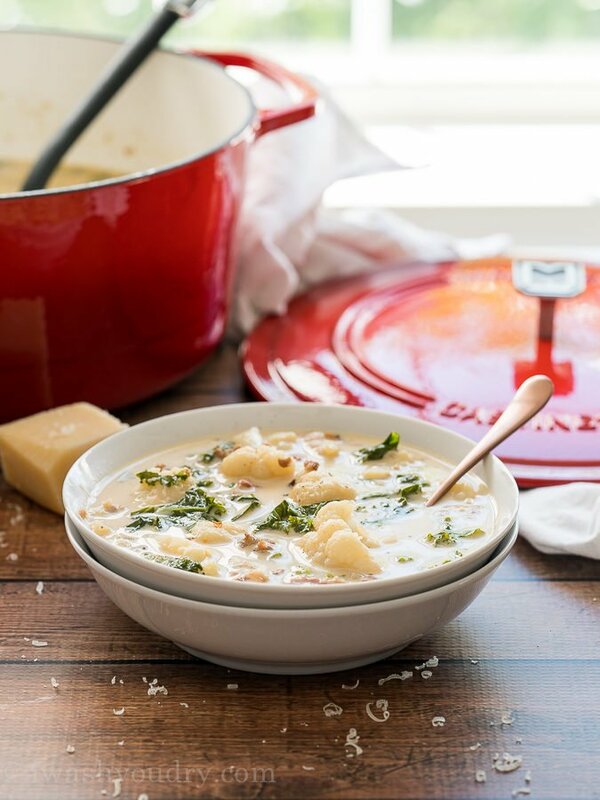 Coconut milk would change the flavor of the soup, but if you’re looking for a dairy free substitution you could try that or maybe even almond milk? Hope that helps! These will range a little depending on the exact brands of sausage and bacon you use. Does not include the cheese as that is added as desired. But this gives you a general idea of the content. Very yummy, thanks for the recipe! I had cooked bacon and then cooked pork sausage in the bacon fat ahead of time, so I just sauteed the onions in butter for the soup and added the meat once the onions were done. Either way, I was pleasantly surprised at the amount of flavor without a ton of seasoning added! I also used 6 cups of chicken broth and 1 cup of water. 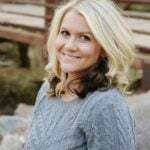 Great Keto recipe find!! Even my picky husband liked it! This is delicious. I plugged the recipe in to myfitnesspal.com…10 servings – 2.5 net carbs per serving. Made this soup last night, and the whole family loved it!! I’ve had the original at Olive Garden, and this was a perfect switch, all the flavor minus the carbs. New favorite, and so good for a low carb meal!!! It boils my bottom when someone makes a claim such as, “low carb” or, “Keto friendly” and then gives you no nutritional information! Easy enough to figure out if you are on Keto or low carb. 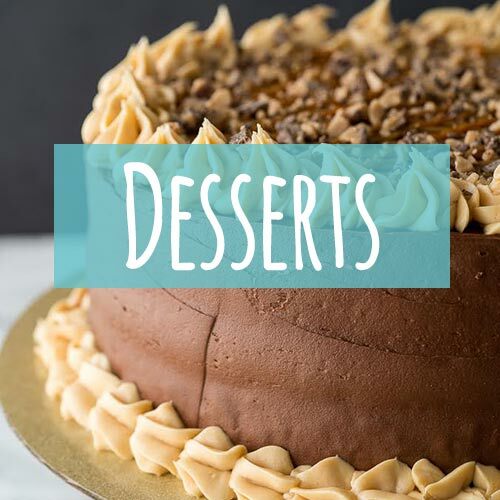 She posts the recipes. Do the math. Or don’t and move on. No need to be snippy. Out of curiosity, what is a serving size? And how many net carbs per serving? This soup is SO. GOOD. 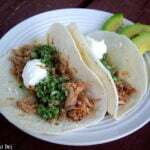 easy, cheap, and filling! Made it last night and already suggested it to six people. Tried this tonight and it was AWESOME. Even the picky eater in the house loved it. Will definitely make this again. Glad there is extra for lunch this week. Awesome! So glad you guys enjoyed it! I love this soup! I’ve always made it and ate it, but we’re going on a RV trip and I’d like to make it and take it. Do you think it will freeze, or will it get nasty and separate? If it were me, I’d freeze without the cream and add it when reheating. So glad you enjoyed it Cheryl! Thanks for commenting! 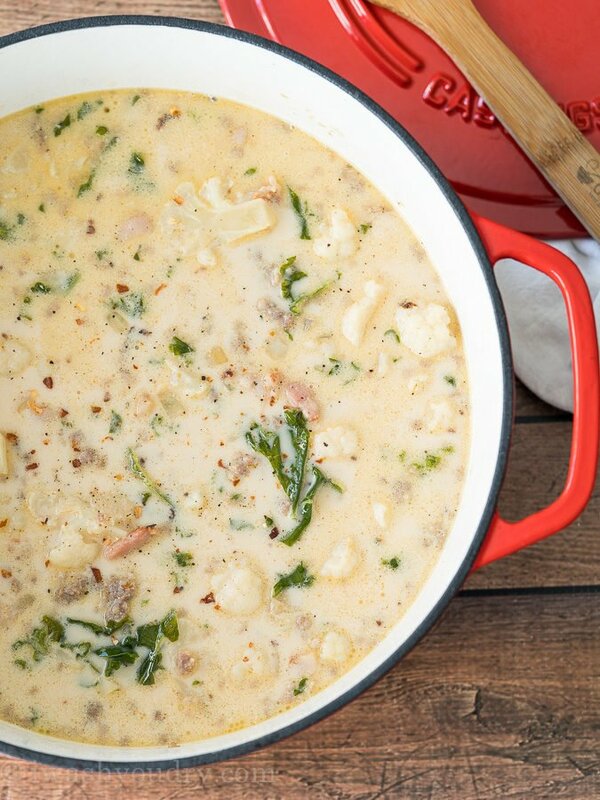 I LOVE this soup and always make it with hot Italian sausage. 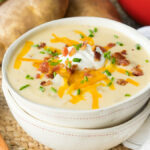 It is SO flavorful and tastes even better the more you warm it up. Love that pot and the soup looks amazing!